I must offer my thanks to Dr Adrian Wong (@avkwong) for this. 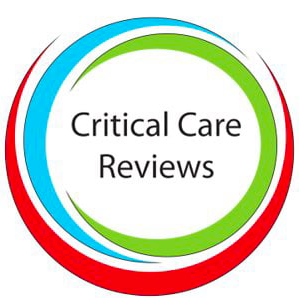 He was speaking out at the ANZICS meeting and decided he would like Critical Care Northampton to feature his notes from the meeting, as well as his talks. Below are the lectures he attended and his thoughts. There are also screen shots of many of the poignant slides, as well as live reference click points. It looked like a full programme and one that contained many new speakers, with novel topics. Many of those are featured here. Lots of tweeting as well!! So here it is…ANZICS 2018, Singapore! Define if fluid will improve cardiac output – If they are not volume responsive, don’t give fluid! What is the best ICU bed/ICU patients:Intensivist ratio?